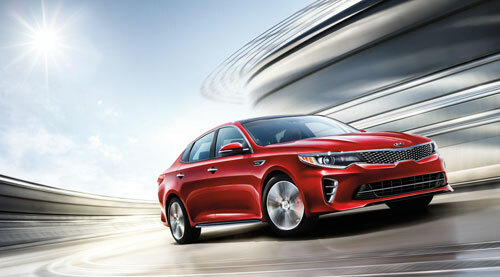 At Scarboro Kia, we take great pride in our Kia service centre in Scarborough. We have a professional, factory-trained and courteous staff committed to maintaining our outstanding service record; this makes us one of the finest dealerships in the area. Complete the online form to schedule your appointment for maximum convenience, or give us a call at 1 877 399-7869. At Scarboro Kia to show our appreciation for purchasing a used Kia we offer only authentic parts, honest high quality service, and genuine care. For that reason, we have a complete stock of original Kia parts and accessories to repair or maintain used cars to keep them running like new. In fact, our Parts and Service Department is delighted to answer any questions concerning the operation, maintenance or warranty for any previously owned Kia vehicle. Moreover, each visit to our parts and service center results in a detailed description of the service performed, and any replacement parts or accessories are genuine. Without a doubt, the service performed is guaranteed to meet precise Kia standards and requirements. Unquestionably, the skilled hands of Scarboro Kia trained service technicians provide confidence in the quality and durability of every Kia we service. We are proud to provide service to customers from Markham and the surrounding areas.